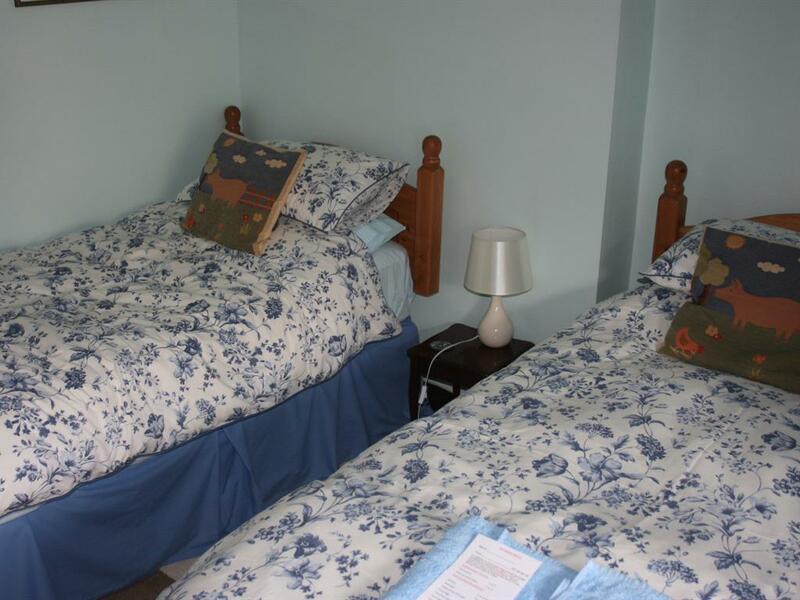 All double en-suite rooms have a comfortable double bed, flat screen TV and tea and coffee making facilities. The double room has a king-sized bed. 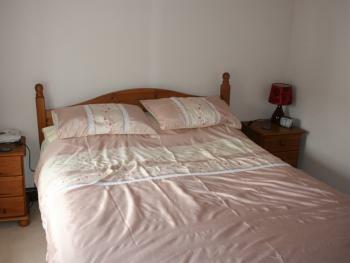 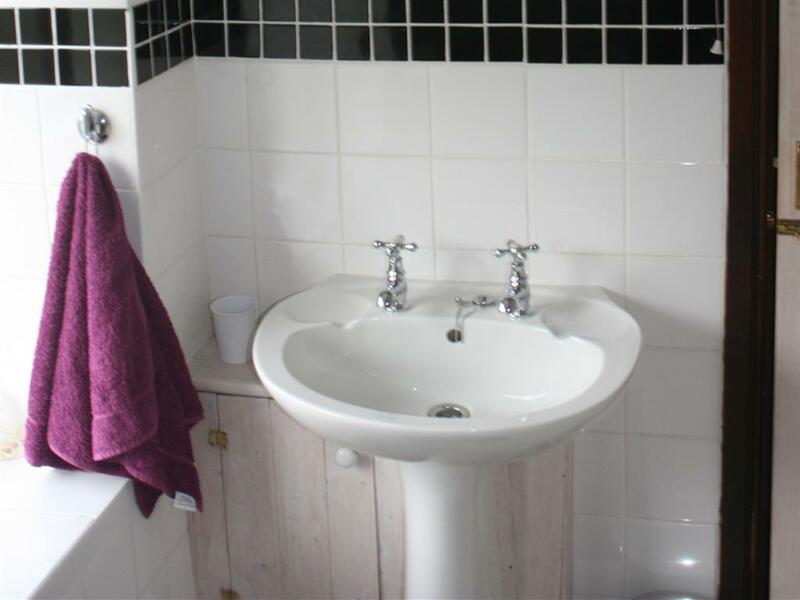 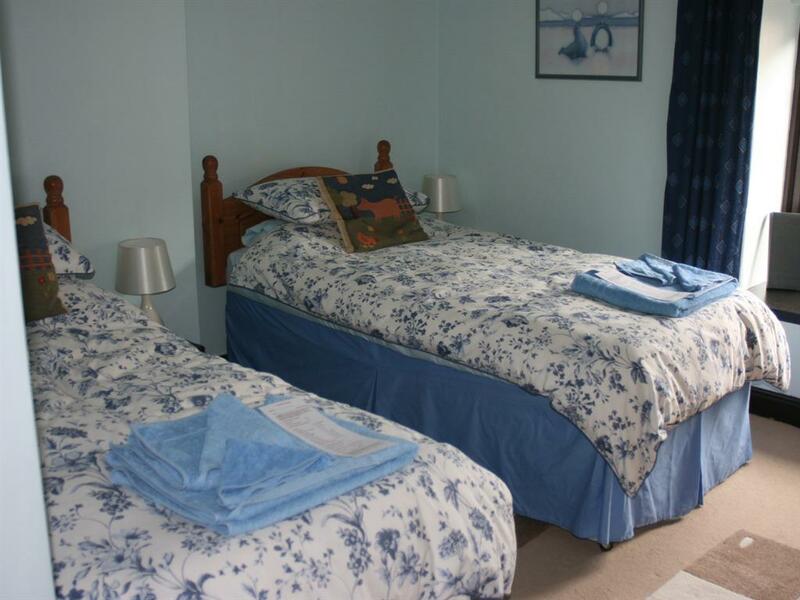 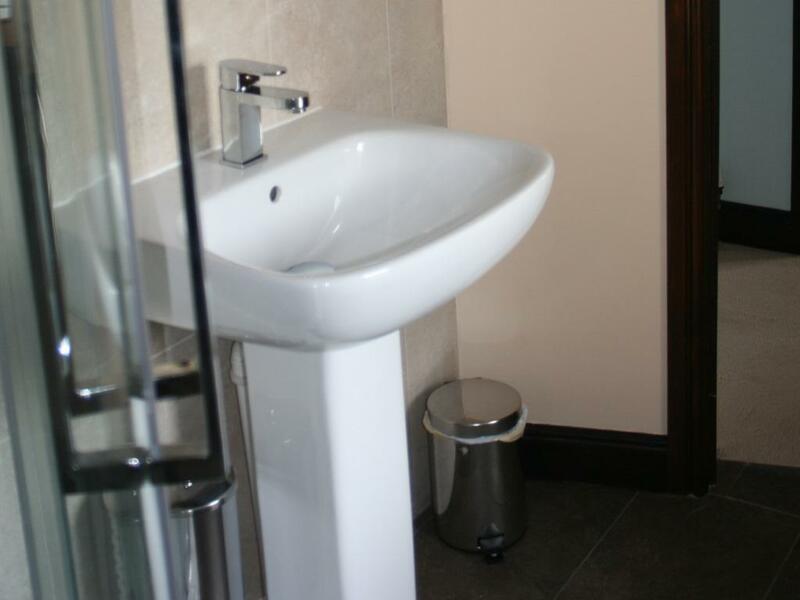 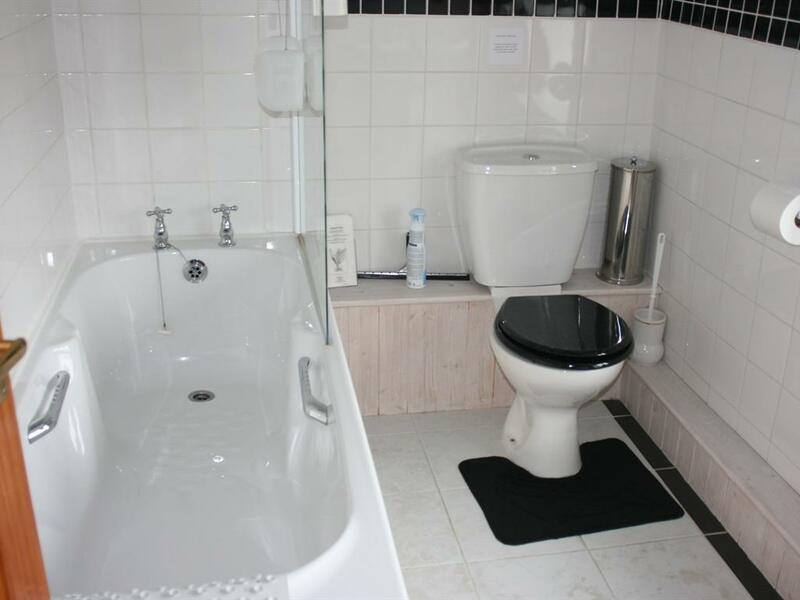 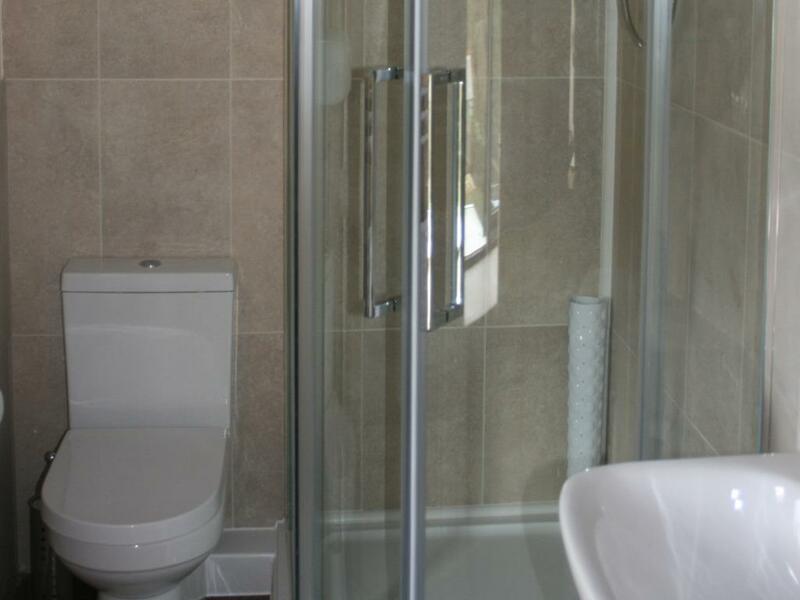 The double room has a separate bathroom which is for the sole use of the occupants in the double room. 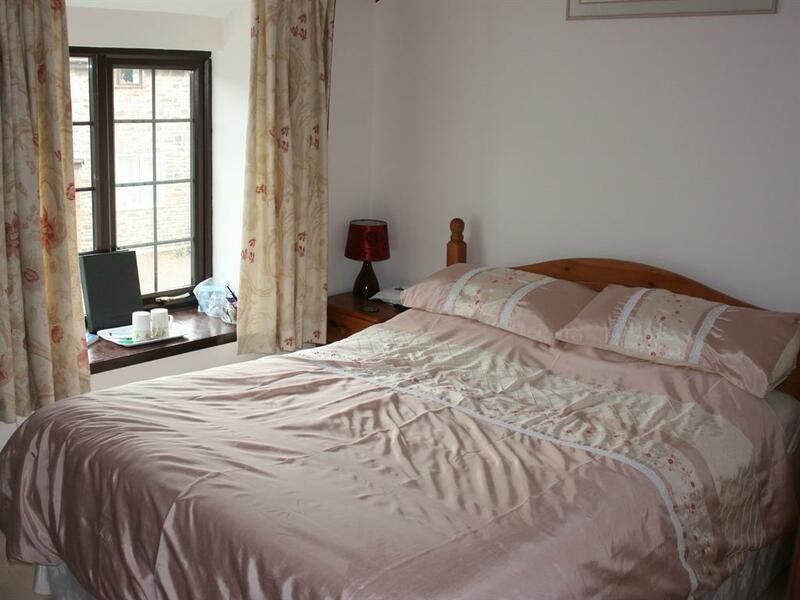 The room has tea and coffee making facilities, a flat screen TV, free Wi-fi, and Freeview.